Tonight (June 29th), Molly’s original paintings of life in Puerto Rico after Hurricane Maria will be on view at the Clemente Abrazo Interno Gallery at 107 Suffolk Street in New York. 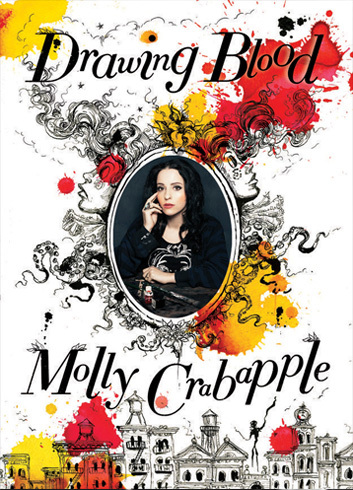 The show accompanies a book anthology of art and writing on contemporary activism, in which Molly’s work is also included. The opening reception starts at 7pm and will go until 10pm. 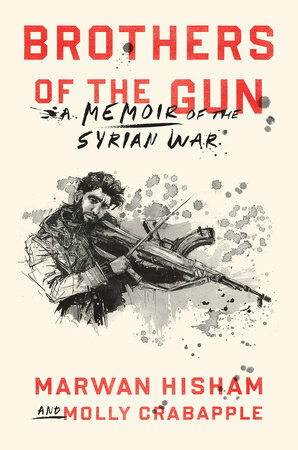 Join us Friday, June 29th, 7-10pm for the opening reception of When We Fight, We Win! / ¡Cuando Luchamos, Ganamos! The night’s program will include brief comments from the curatorial team and When We Fight, We Win! authors, as well as performances by AgitArte | Papel Machete and the inaugural presentation of the End the Debt! Decolonize! Liberate! Movement Unity Scroll. The When We Fight, We Win! / ¡Cuando Luchamos, Ganamos! exhibition features over 40 artists, cultural organizers and artist collectives whose work bolsters people’s movements and builds solidarity across place, culture and struggle. The opening reception will serve as the culminating event of the year-long When We Fight, We Win! Arts & Culture Tour and a celebration of AgitArte’s 20th anniversary. We hope you’ll help us celebrate this project and our victories in struggle. Únanse a nosotrxs el viernes 29 de junio, de 7 a 10 pm para la apertura de When We Fight, We Win! / ¡Cuando Luchamos, Ganamos! El programa de la noche incluirá comentarios breves del equipo curatorial y lxs autorxs de When We Fight, We Win!, así como presentaciones de AgitArte | Papel Machete y el estreno de End the Debt! Descolonize! Liberate! Movement Unity Scroll. La exposición When We Fight, We Win! / ¡Cuando Luchamos, Ganamos! presenta a más de 40 artistas, organizadorxs culturales y colectivos de artistas cuyo trabajo refuerza los movimientos populares y crea solidaridad a través de lugares, culturas y luchas. 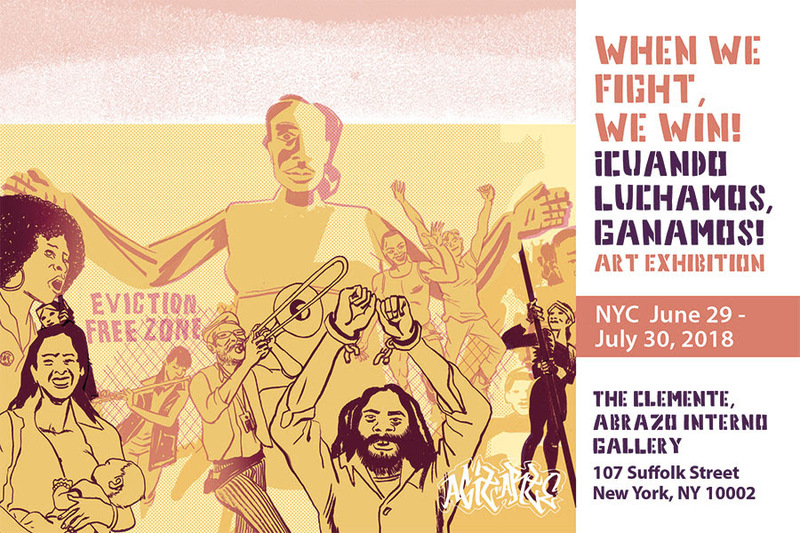 La apertura de la exposición será el evento culminante de la Jornada de Arte y Cultura de When We Fight, We Win! Esperamos que nos apoyen a celebrar este proyecto y nuestras victorias en la lucha. This entry was posted in Uncategorized on June 29, 2018 by AC.